Columbus, Cleveland, and Dayton also find themselves on the list of "The Nation's Best and Worst Drivers for 2018." Cincinnati hit cruise control on its spot on a survey of the nation's best and worst drivers. The Queen City parked at No. 32—as it did in the same analysis last year—on QuoteWizard's list of "The Nation's Best and Worst Drivers for 2018." The online insurance comparison company measured 2017 statistics like number of accidents, speeding tickets, DUIs and driving citations to determine the best and worst drivers in the most populous 75 markets in the U.S. Elsewhere around the state, Cleveland climbed from No. 18 to 17, and Dayton fell from 45 to 51. 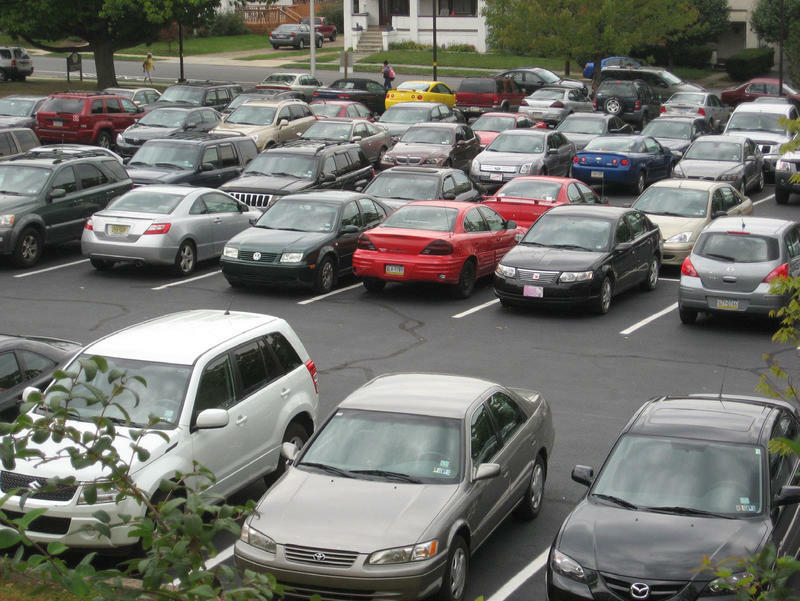 Here are the top 10 cities with the worst drivers, according to QuoteWizard's list. See the full rankings here. 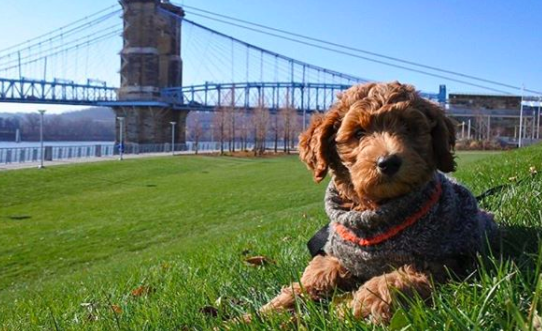 How Do Cincinnati's Dog Parks Rank Nationally? March 23 is National Puppy Day, and that means someone somewhere has released a survey in honor of the nation's furry friends. 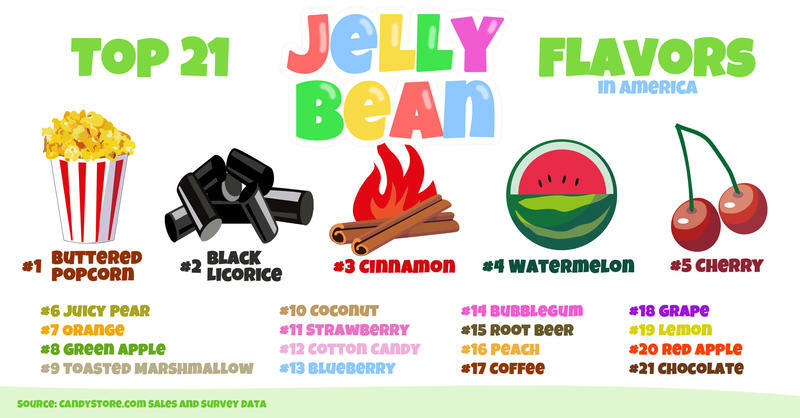 An online candy store has released an interactive map of the top jelly beans flavors by state, and as it turns out, the same is true in jelly beans as it is in politics: As Ohio goes, so goes the nation.